Geospatially heterogeneous and interdependent changes across the globe, such as natural disasters, environmental changes, population growth, and rapid urbanization, have posted many grand scientific and societal challenges. To tackle these challenges, as a geospatial data deluge permeates broad scientific and societal realms, requires critical thinking about the complex interactions between their driving factors and related geospatial patterns across a number of spatial and temporal scales. Geospatial software plays increasingly important roles in examining such interactions and has been widely developed and used by numerous communities to transform data with geo and spatial references into valuable insights and significant scientific knowledge. The growing benefits and importance of geospatial software to science and engineering is driven by tremendous needs in numerous fields such as agriculture, ecology, emergency management, environmental engineering and sciences, geography and spatial sciences, geosciences, national security, public health, and social sciences, to name just a few, and is reflected by a massive digital geospatial industry. Pioneered by NSF-funded research responding to these grand challenges and needs, cyberGIS (aka cyber geographic information science and systems based on advanced computing and cyberinfrastructure (CI)) has emerged as new-generation GIS, comprising a seamless integration of advanced CI, GIS, and spatial analysis and modeling capabilities while leading to widespread research advances and broad societal impacts (Wang 2010; Wright and Wang 2011). CyberGIS has provided a solid foundation for breakthroughs in diverse science, technology and application domains, and contributed to the innovation of CI overall (Anselin and Rey 2012; Wang 2017). 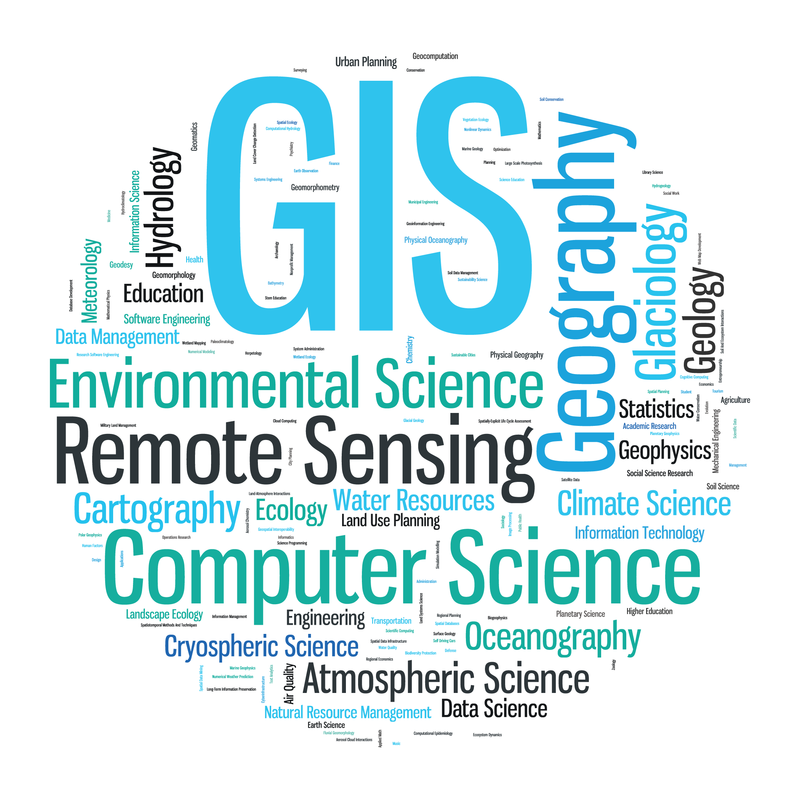 During the past several years, cyberGIS has grown as a vibrant interdisciplinary field as evidenced through impactful publications and number of hardware and software capabilities, collaborative projects, meetings, conferences, and workshops. For example, NSF has funded a ~$4.8 million multi-institution project: SI2-SSI: CyberGIS Software Integration for Sustained Geospatial Innovation that involves a number of academic institutions, industrial partners (e.g. Esri), U.S. government agency partners (e.g. U.S. Geological Survey (USGS)), U.S. federally funded research and development laboratories (e.g. Oak Ridge National Laboratory), and multiple international partners. With an international scope, the project has established a novel cyberGIS software framework while achieving major scientific and technological advances in tackling challenging environmental and geospatial problems (Wang et al. 2013).